When hillwalking we often come across these ‘fresh’ clouds and mist after the rain, but it’s usually a sign that the day is warming up, so its not all bad! Today’s challenge is Landscape. 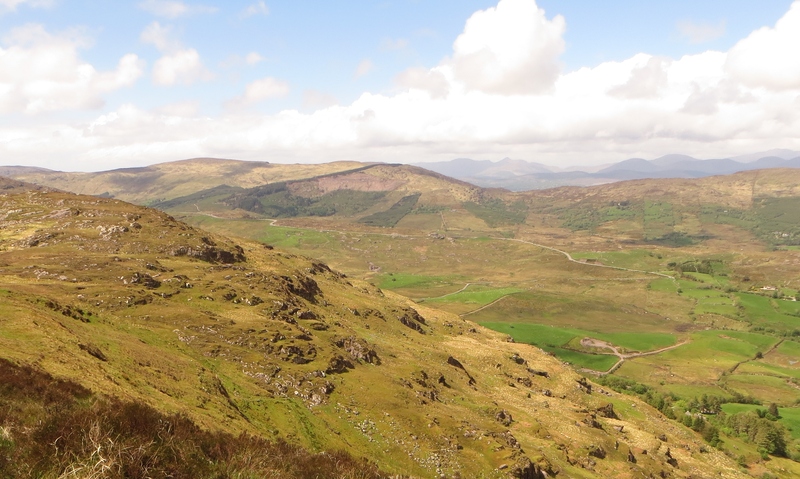 I enjoy hillwalking and for that reason, I have many many photos of landscapes taken here in Ireland, and in other countries also. The photo above was taken on top of the Galtee Mountains in Tipperary, with hills as far as the eye can see, and down below you can see the path that brought us to this spot! 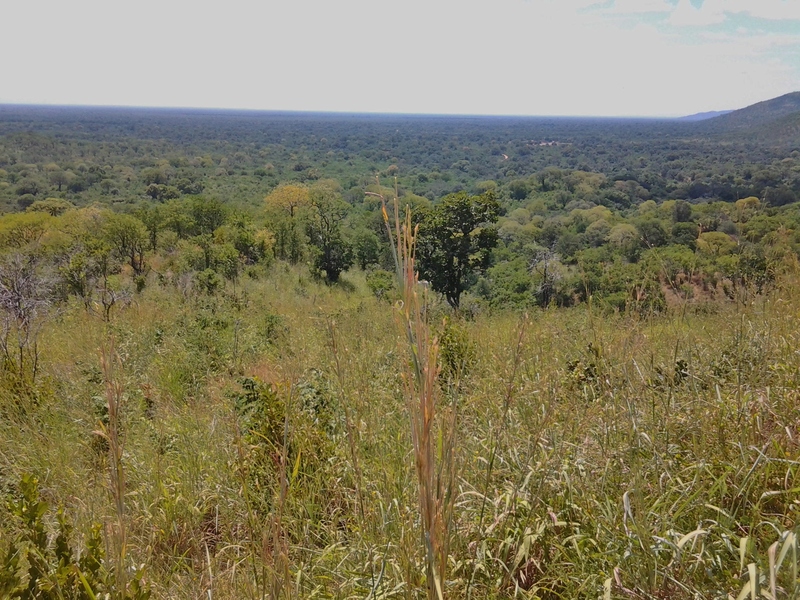 My second shot is from Zimbabwe. 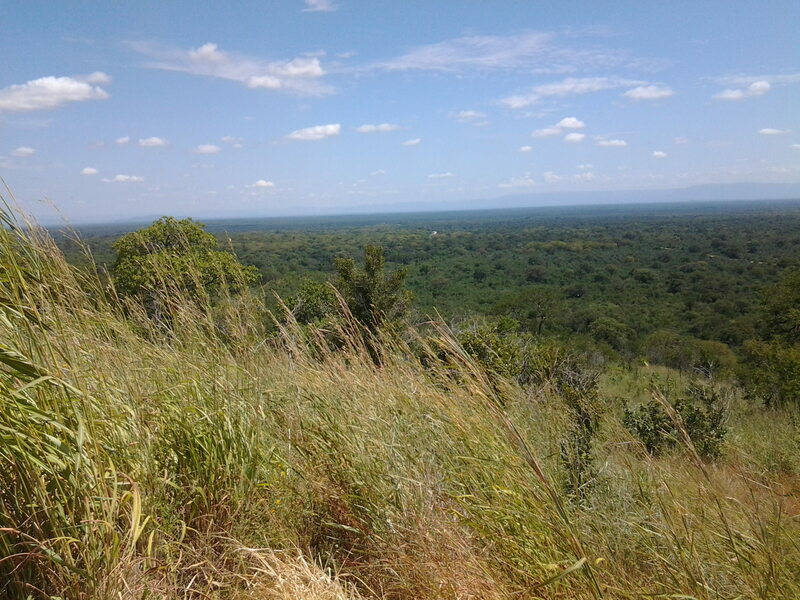 Travelling on the road towards Mana Pools and the Zambezi river,this is a view point on the escarpment, where you can see nothing but bush land, all the way to the Zambian hills.